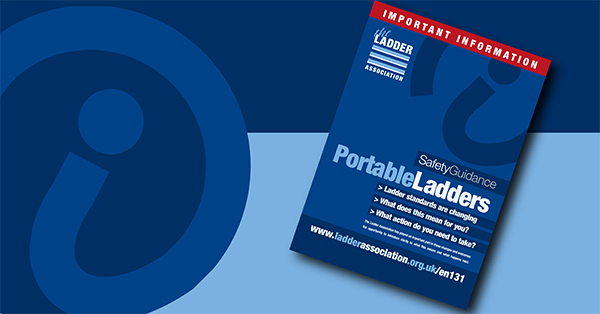 THE Ladder Association, the not-for-profit industry body dedicated to height safety, has published an 8-page guide explaining what it describes as the most important changes to portable ladder standards since BS EN 131 – the single British and European product standard – was first introduced. The Association’s free guide highlights the key changes for specifiers, users and health and safety professionals, and for managers and supervisors responsible for the safety of employees using ladders in the workplace. Through its membership of the European standards committee for ladders, CEN TC93, the Association has made a crucial contribution to the development of the new standards, which improve product strength, rigidity and durability and, most significantly, enhances safety. 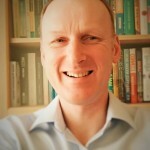 The guide makes it absolutely clear that standards do not apply retrospectively and gives practical, sensible advice to businesses in adjusting their purchasing policies to take account of the new standards. It also re-emphasizes that, whilst ladders may not always be the first choice when working at height, they are often a sensible and practical option for low-risk and short duration tasks, and there are many situations where a ladder is the only practical option.